Today is a big day for me. 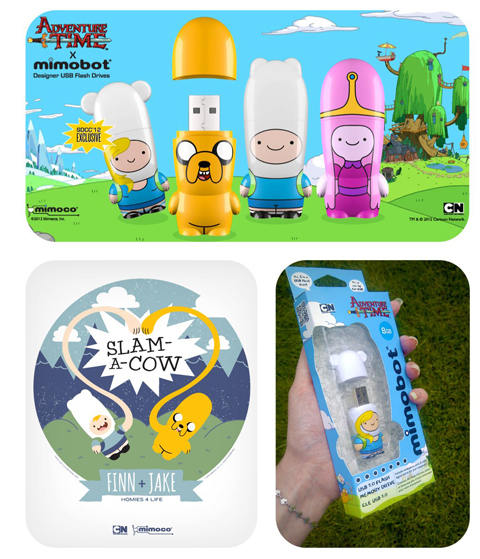 After many months of work my first MIMOBOT series is out & it’s (my obsession) Adventure Time! It’s basically a dream come true. 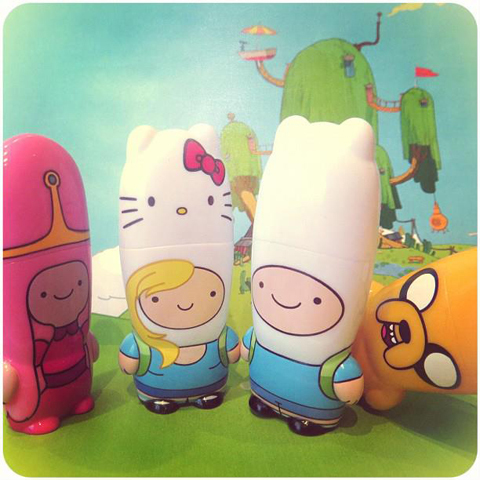 All the drives come with Adventure Time episodes, icons, avatars, wallpapers and more (and they’re all made with love by me!) It’s really exciting to see my designs come to life — especially with something I care about so much. I feel so lucky.